The entertainment rooms of the hotel are ideal for arranging conventions, business meetings, weddings and different social events such as concerts, balls and grand openings for exhibitions. 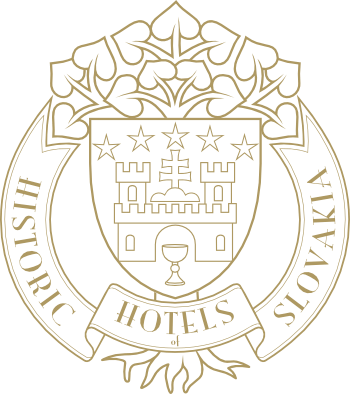 Rooms are available for different activities in the library, Piper Club, lounges decorated in historical styles and the garret area below the castle roof, which features a terrace with a spectacular view of the surrounding countryside of Halič. 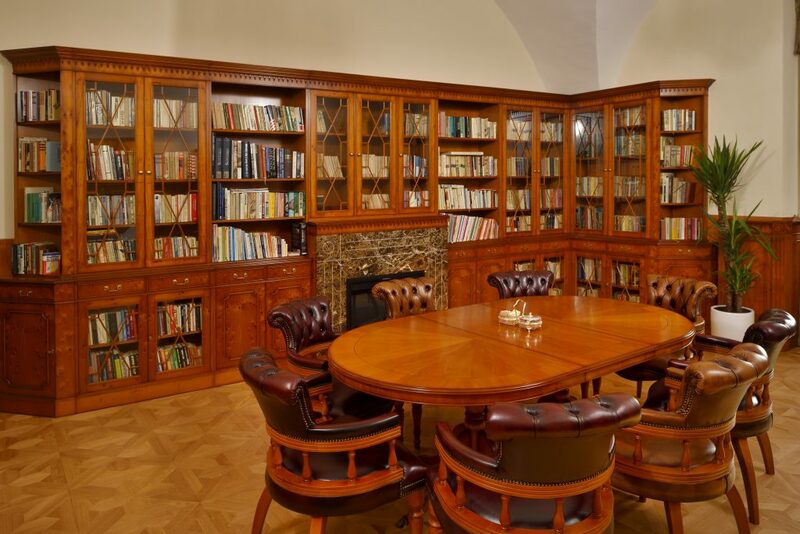 The library has 10 chairs, shelves full of books and English-style furniture. It is the ideal space for private meetings, closed conferences and discrete conversations, and whose peaceful atmosphere is complemented by a blazing fire in the hearth.